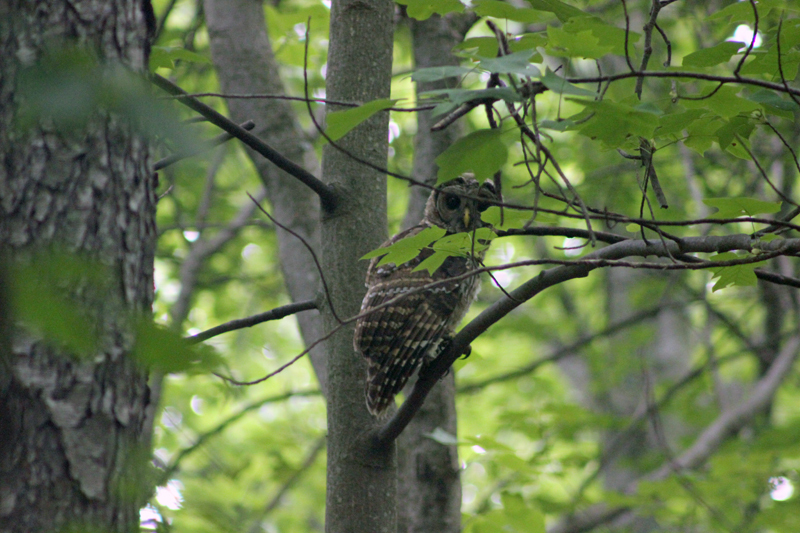 I’ve been seeing a family of Barred Owls on my evening walks this summer. 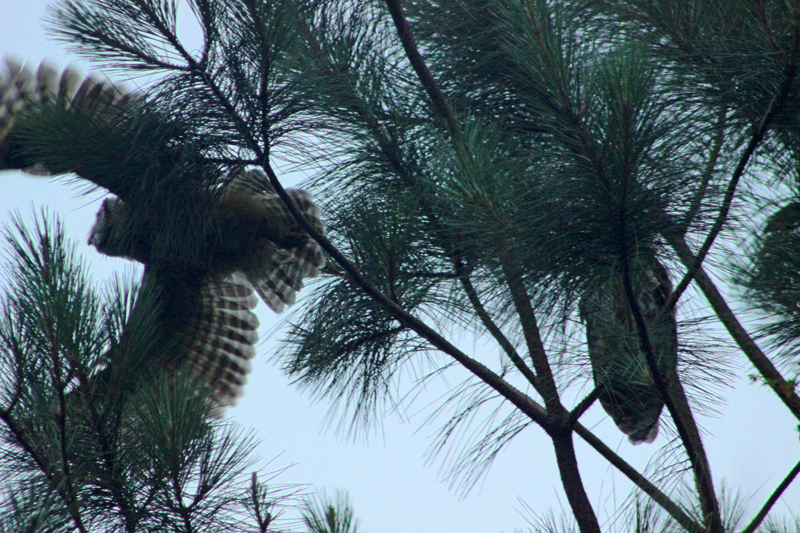 There are at least two young owls. 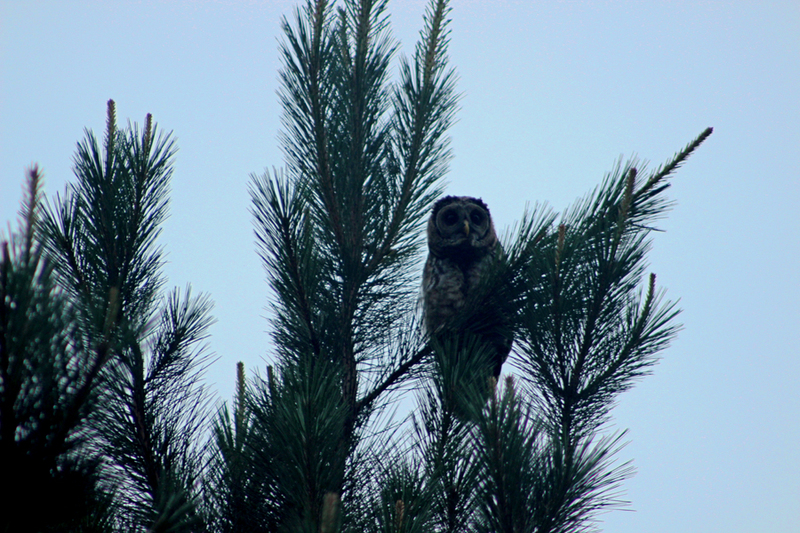 Easy to spot each night because they are constantly screeching. I’m assuming because they want food from their parents, like other young birds I’ve watched.